Contrary to rising pressure on the Federal Government to signing the African Continental Free Trade Agreement (AfCFTA), the Organised Private Sector (OPS), has cautioned the government to hold on pending when local manufacturing index is looking good. The group averred that rushing to ink the continental deal will among other things be another foreign policy blunder which can wipe off the entire struggling Nigerian manufacturing firms due to competition. OPS, which spoke under the aegis of the Nigerian Employers’ Consultative Association (NECA), argued that the agreement, although a good idea on paper, has a potential for negative consequences for local businesses and the national economy. 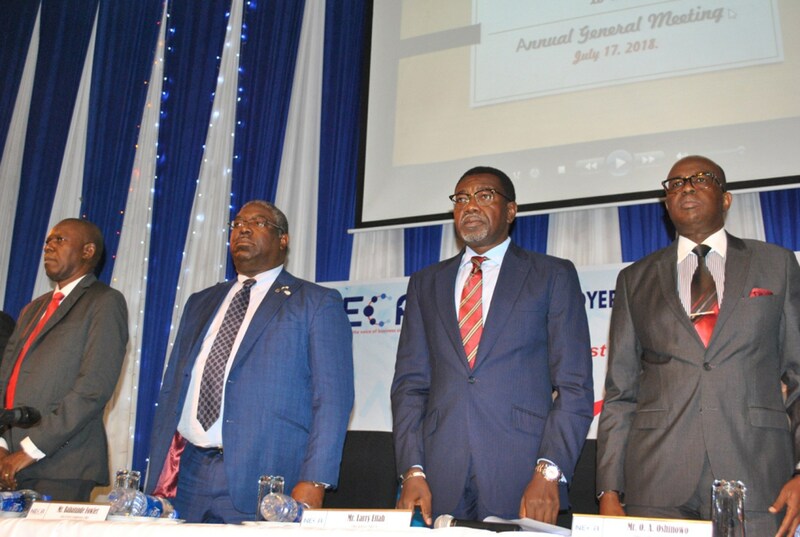 NECA argued that the manufacturing operating environments in other economies are far better than what we have and the price of goods coming into Nigeria based on AfCFTA will force local products to disappear which means further collapse of companies. In his argument, the President of NECA, Dr. Mohammed Yinusa, made it clear that the association rejects the ratification of the AfCFTA until issues around market access and enforcement of rules of origin, among other concerns are addressed. According to him, “Nigeria, with its huge population cannot allow itself to be used to create import-duty havens for the regional and global businesses, noting that it will spell doom for local businesses. “The AfCFTA will, no doubt, further drag the comatose real sector into extinction. For Nigeria, our attention at a time like this when our economy is just coming out of the woods, is to focus on solving the intertwined fiscal and growth-crippling problems by massively investing in the real sector that is presently less than 10% of GDP. “The once thriving textile industries in Nigeria have become ghosts of their former self. The pharmaceuticals, footwear and tyre companies are now competing with global brands from a disadvantaged position of operating in an environment with numerous structural problems and poor socio-economic infrastructures,” NECA chief averred. Already, just as former President Olusegun Obasanjo continues to regret the delay of the government in sealing the AfCFTA, President Muhammadu Buhari insists that government is still studying the advantages and demerits.